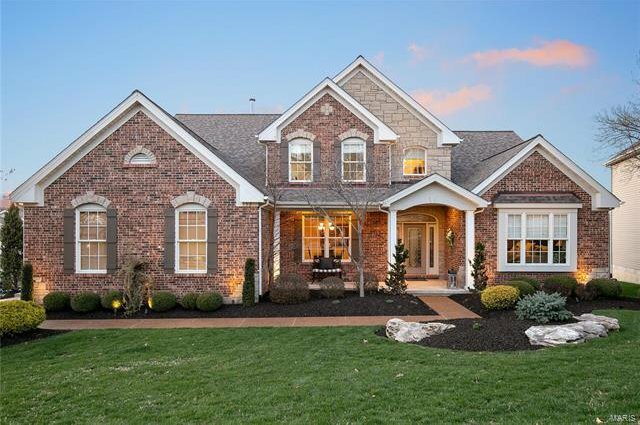 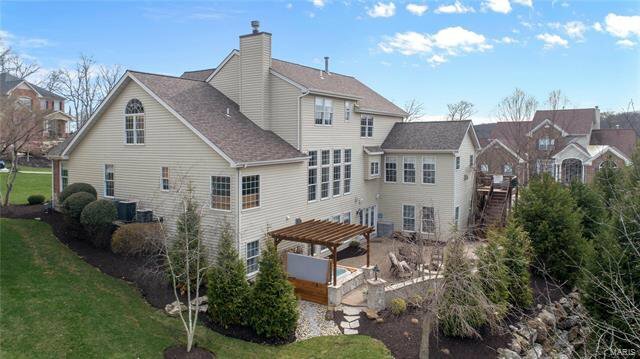 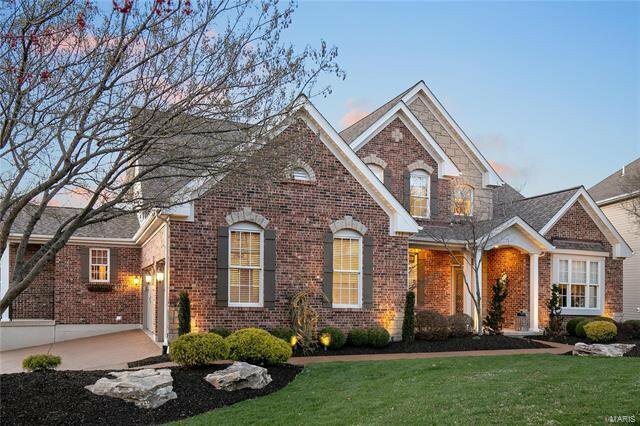 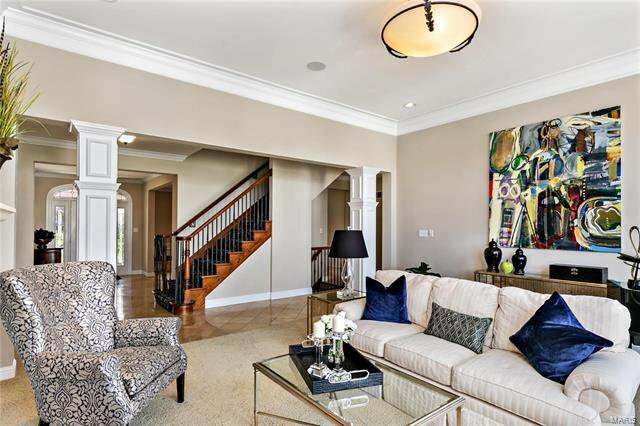 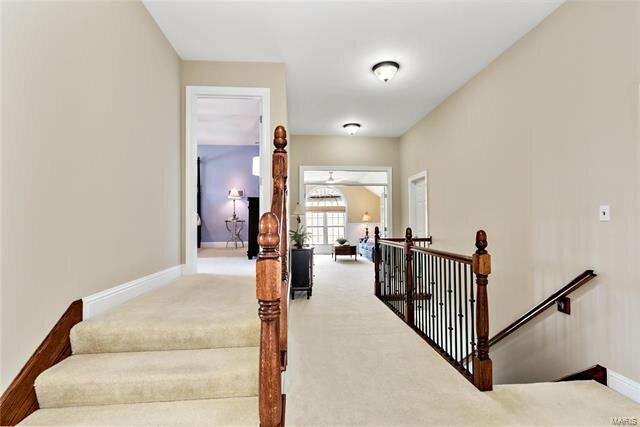 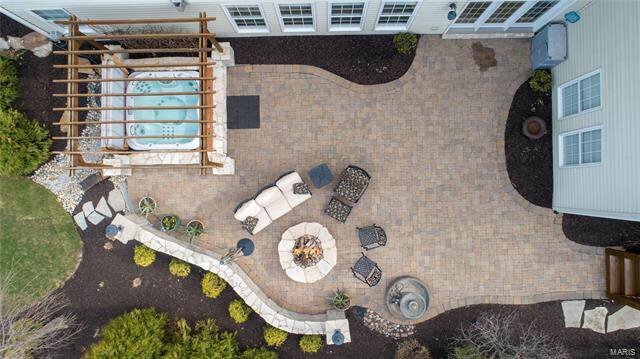 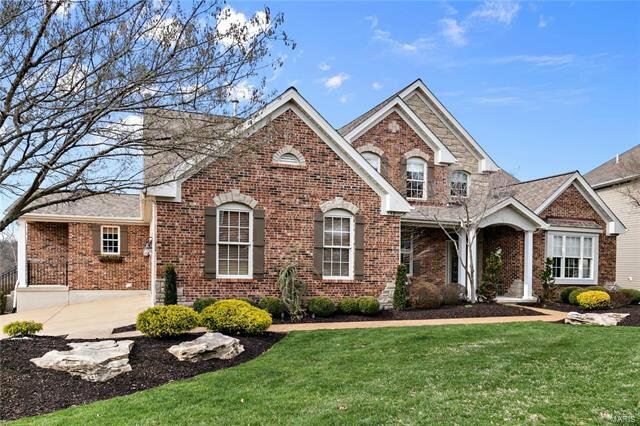 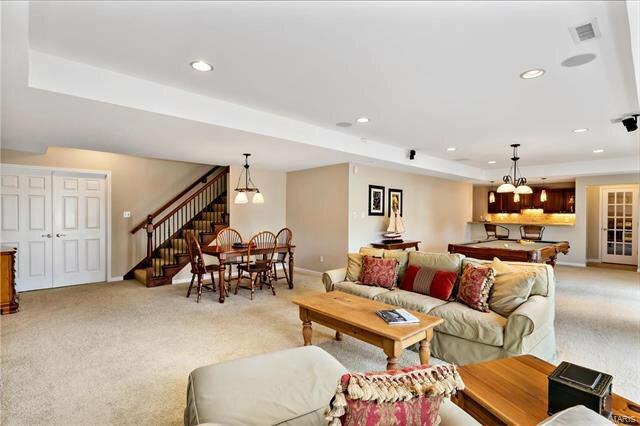 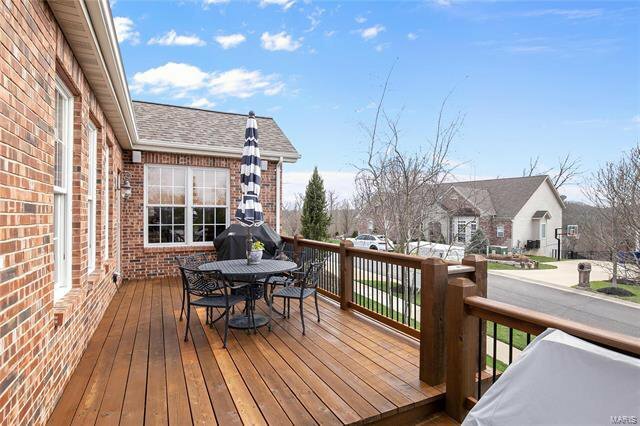 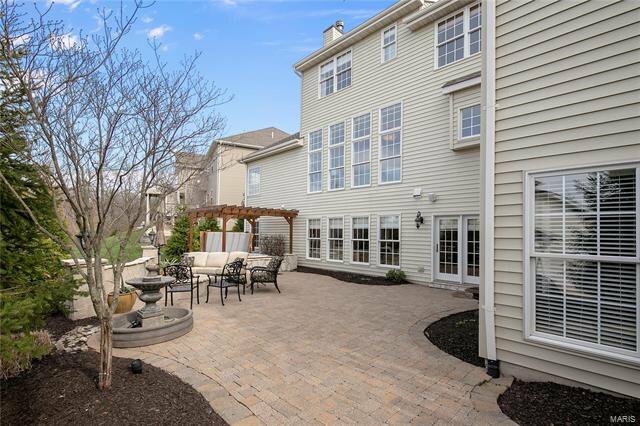 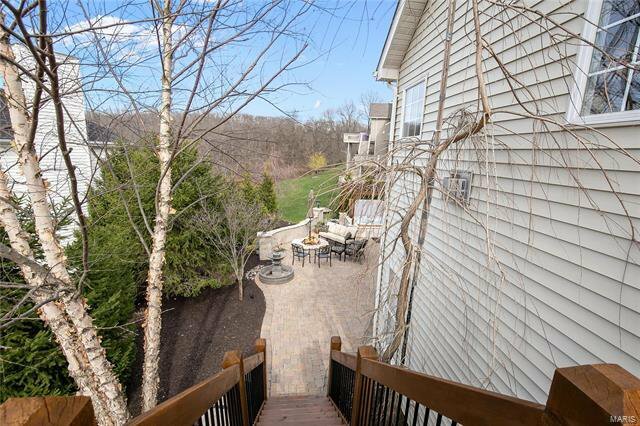 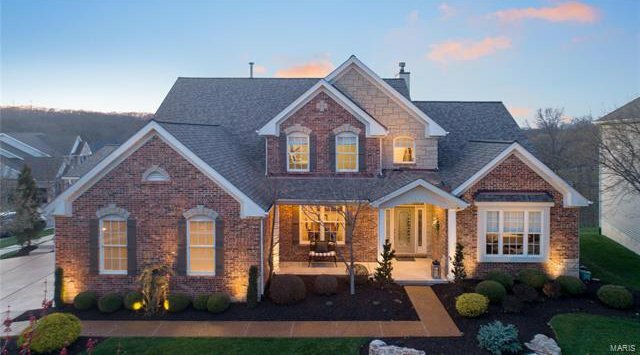 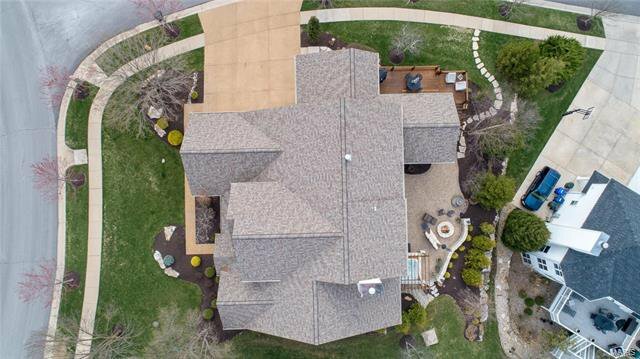 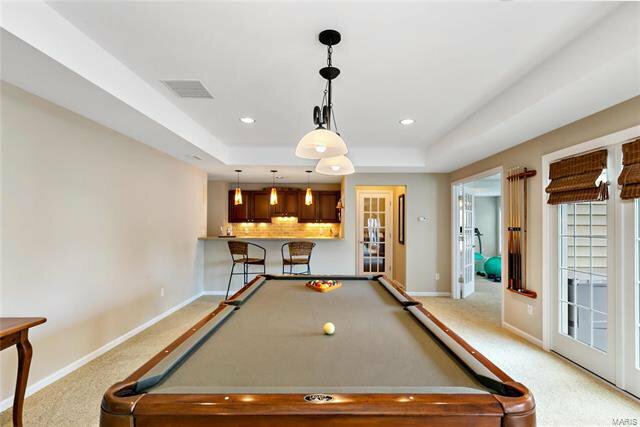 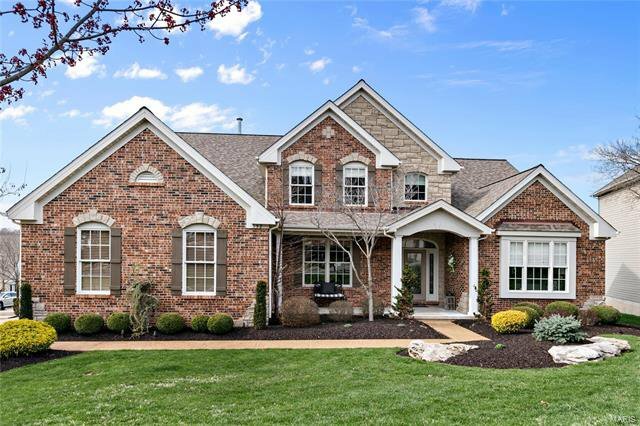 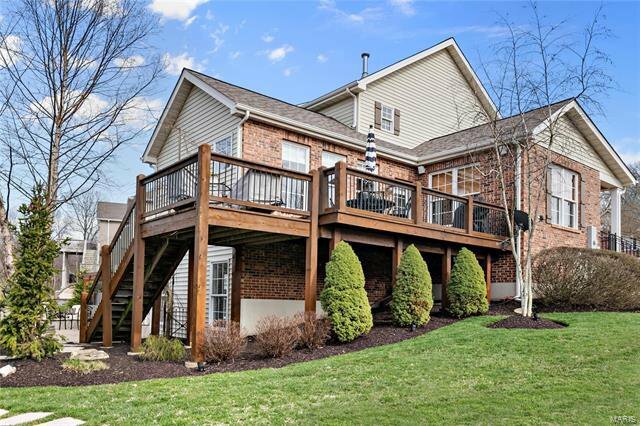 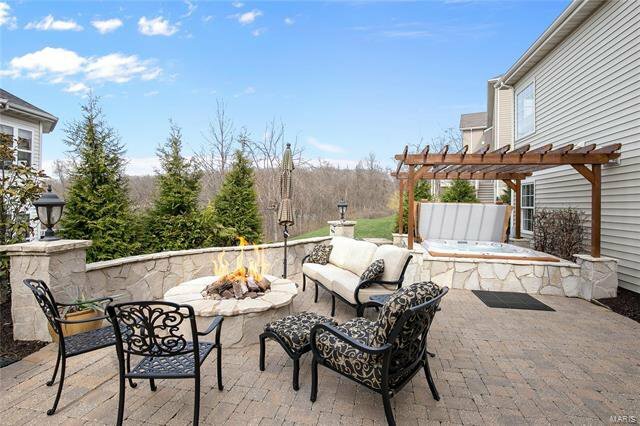 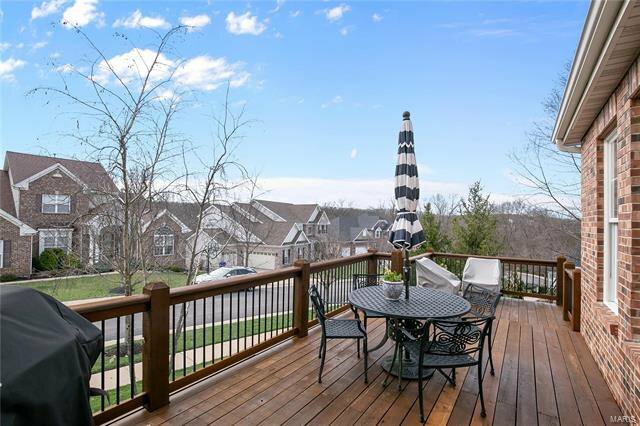 Stunning 1.5 story, former display, on a gorgeous lot w/ an outdoor area featuring a hot tub w/ pergola & gas firepit. 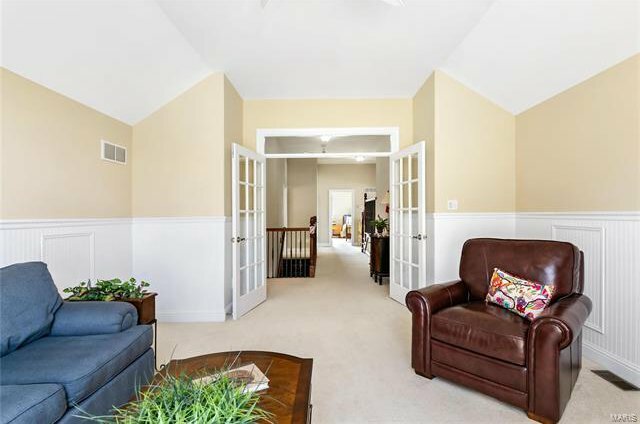 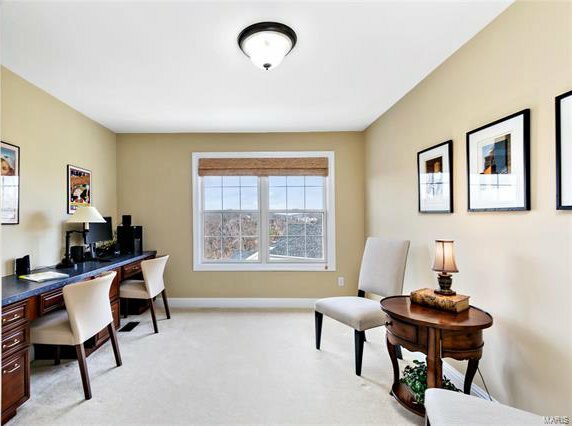 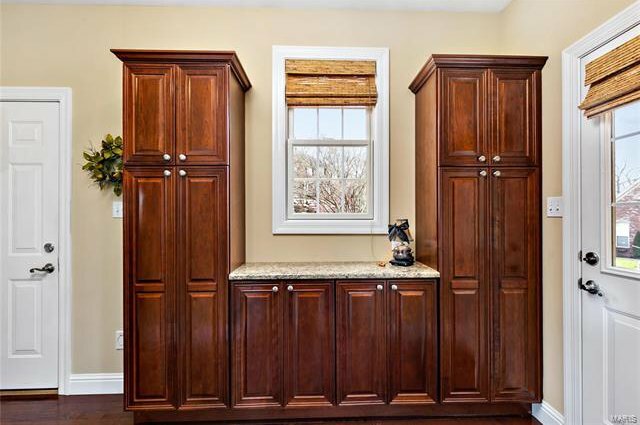 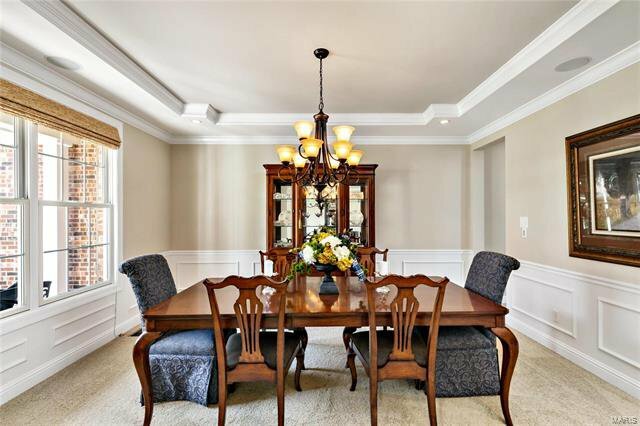 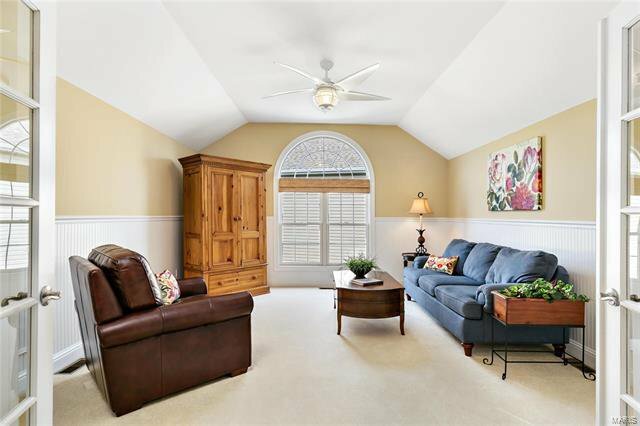 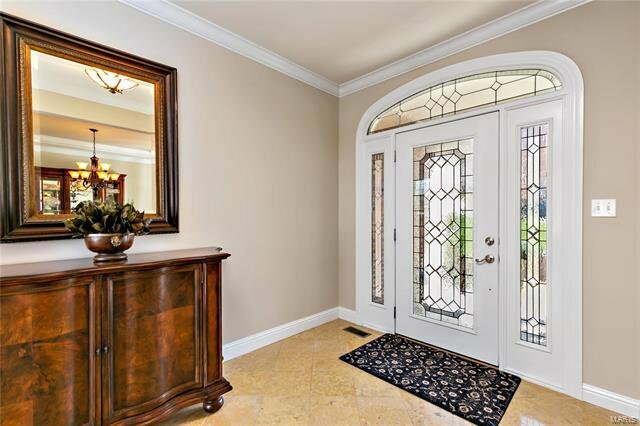 Enter to find the dining rm w/ chair rail & picture frame molding. 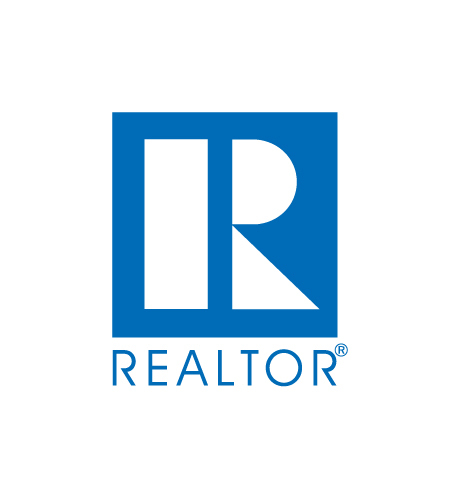 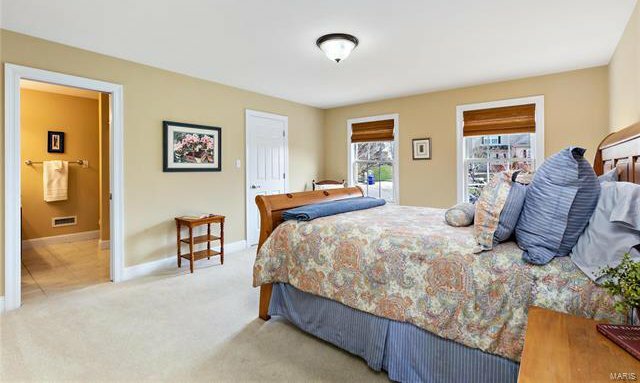 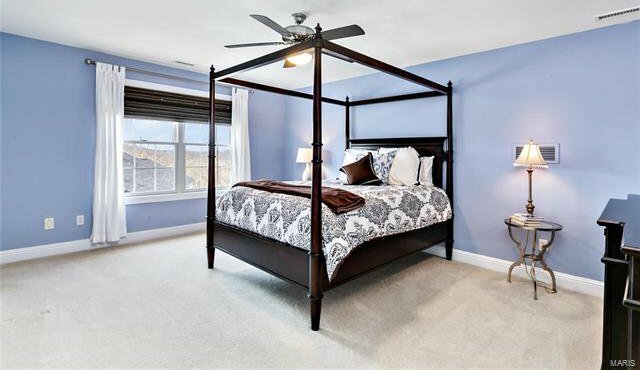 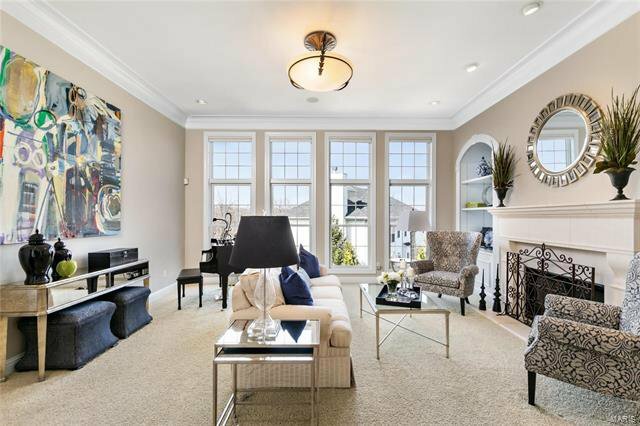 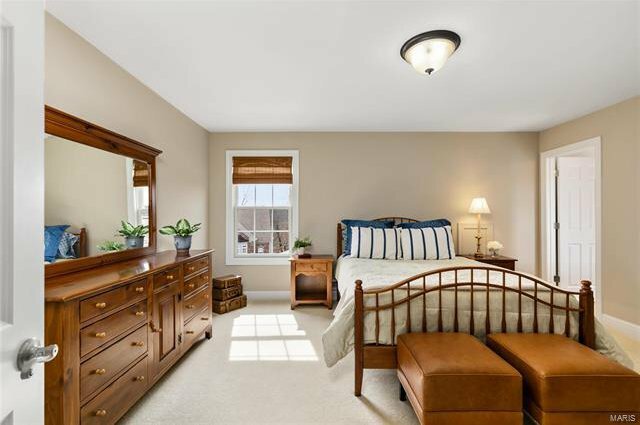 Great rm features built-ins, fireplace & floor to ceiling windows for tons of lighting. 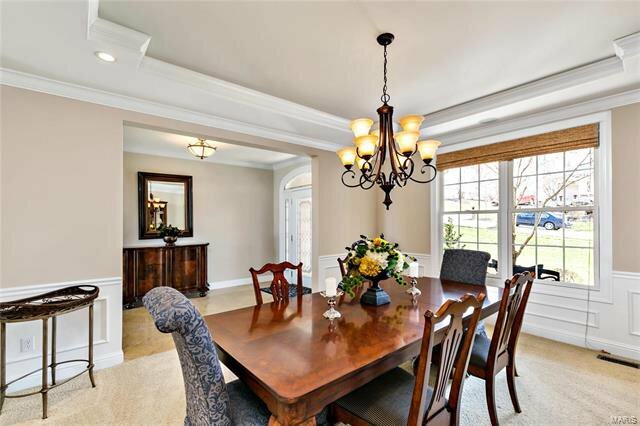 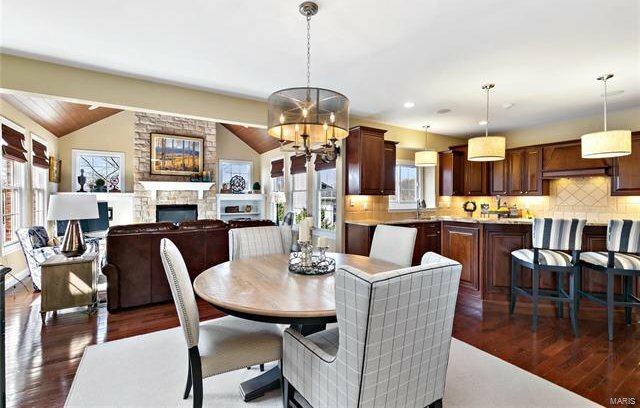 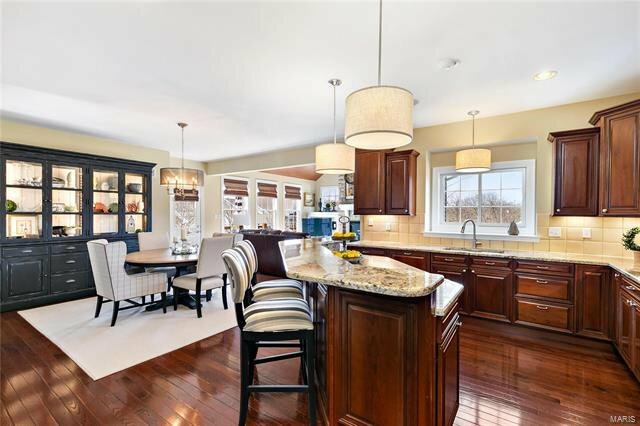 Kitchen, breakfast rm & hearth rm area create a great area for gatherings. 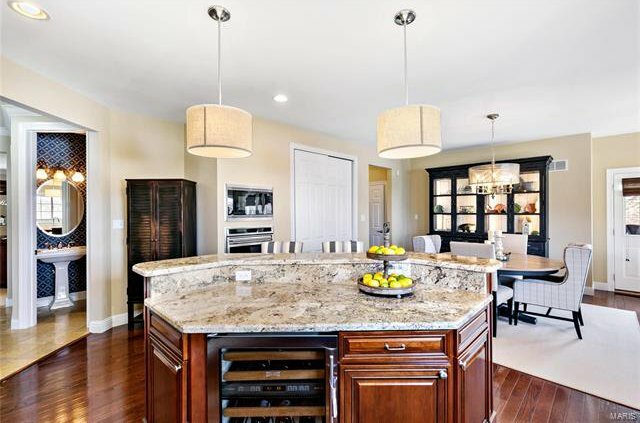 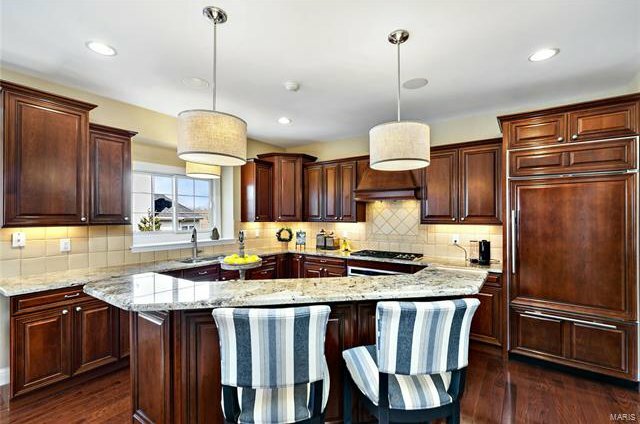 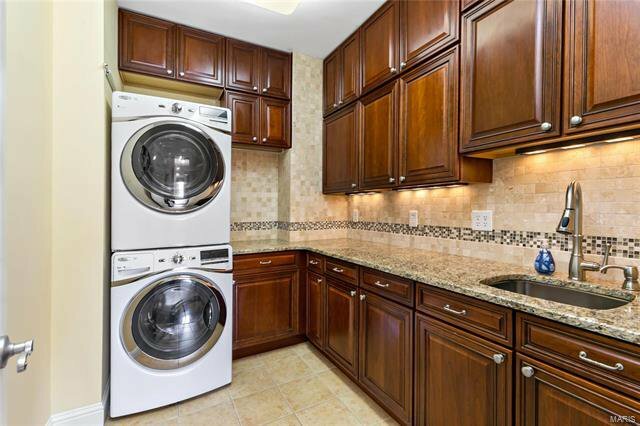 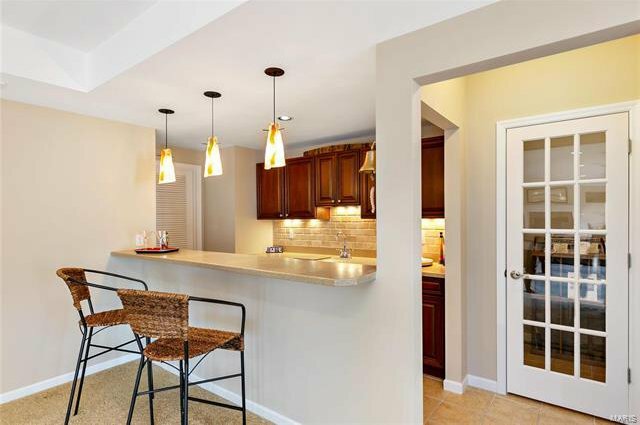 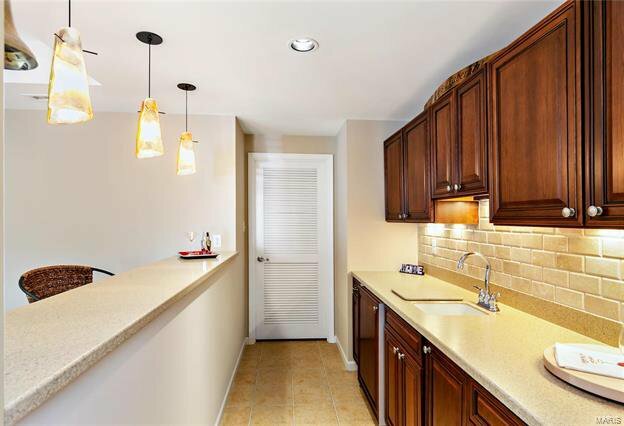 Kitchen boasts granite countertops, center island w/ breakfast bar& double ovens. 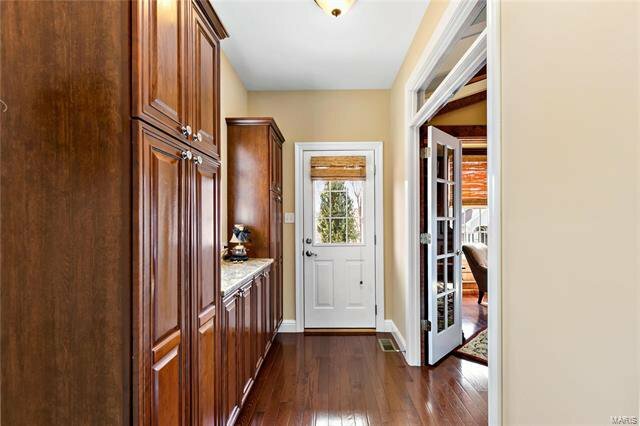 Breakfast rm w/ French doors to the large deck. 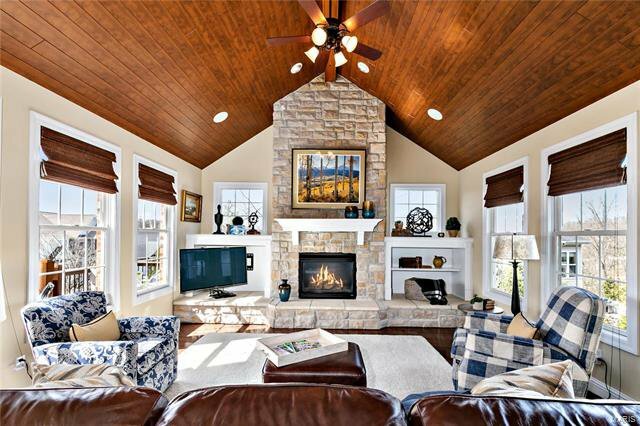 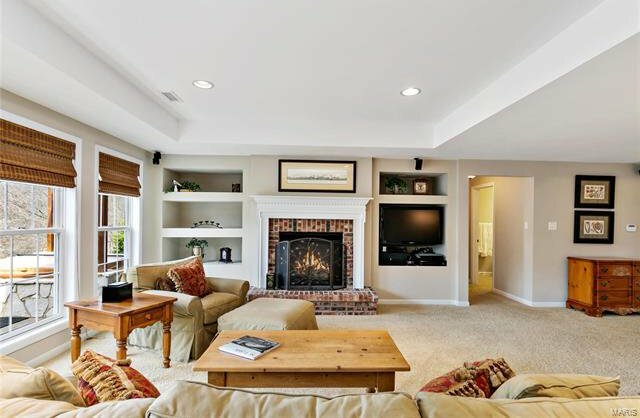 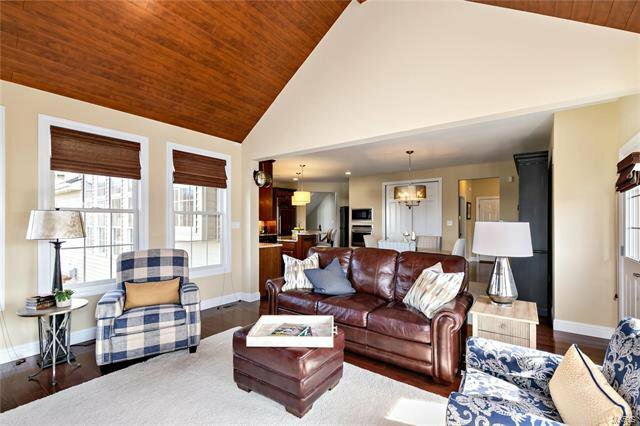 Hearth rm w/ vaulted ceiling & fireplace w/ stone surround. 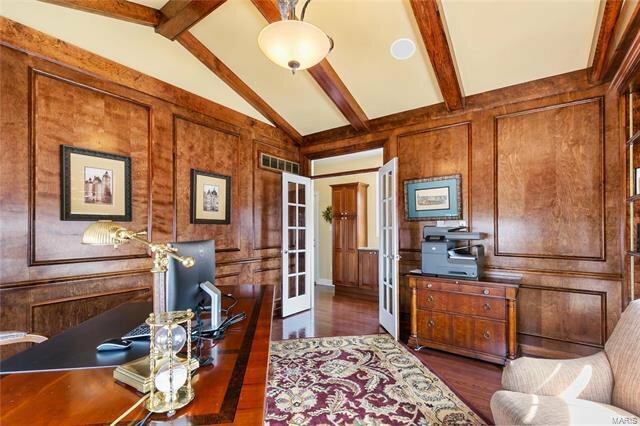 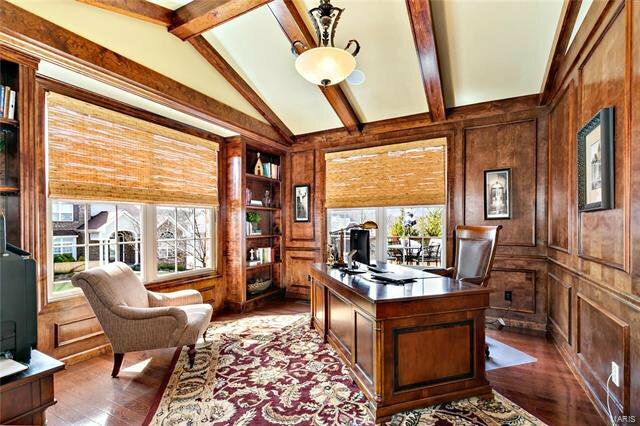 Office w/ vaulted ceiling & glass French doors. 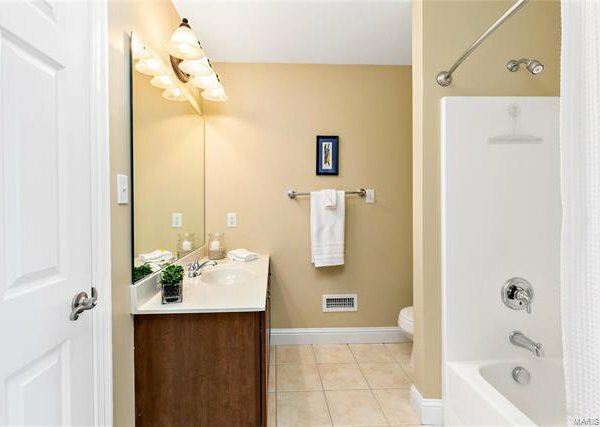 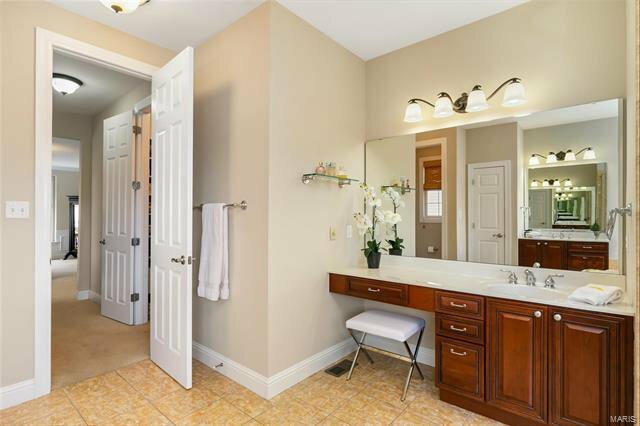 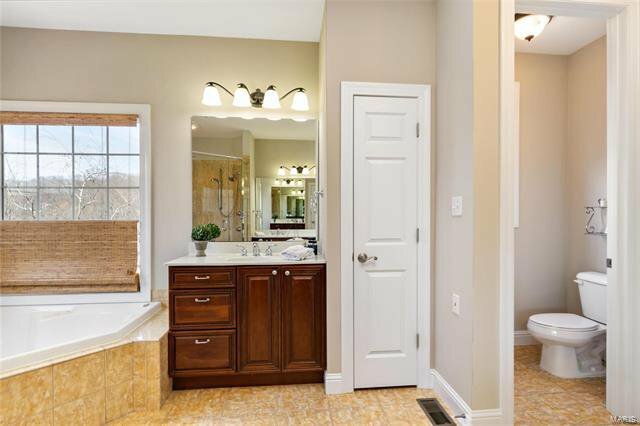 Master suite features his & her WIC & lux bath w/ double vanities, large walk-in shower & Jacuzzi tub. 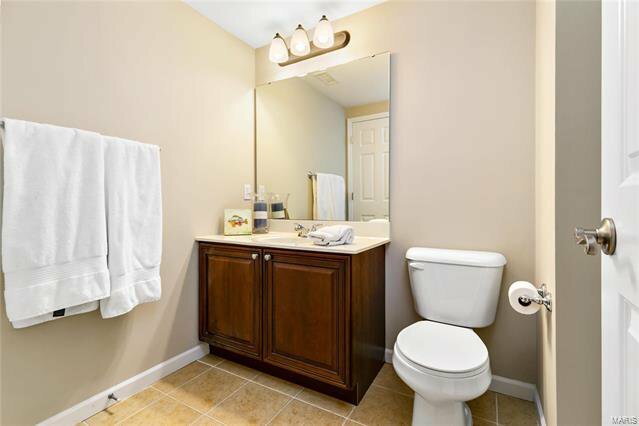 UL boasts 3 Addtl bedrms w/ private bathrms & WICs, a study & loft. 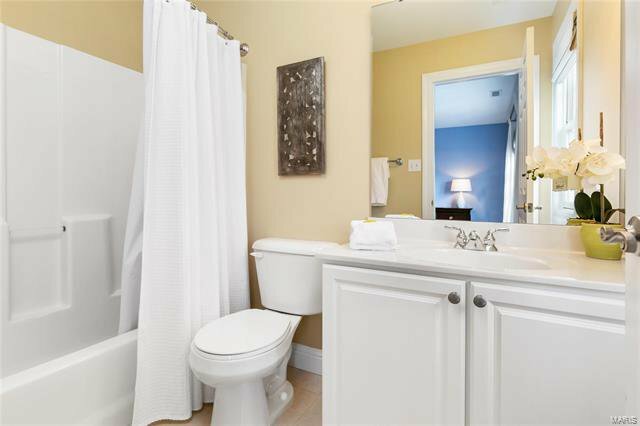 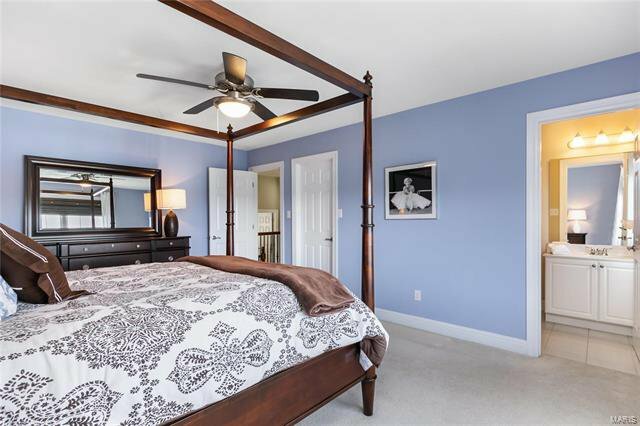 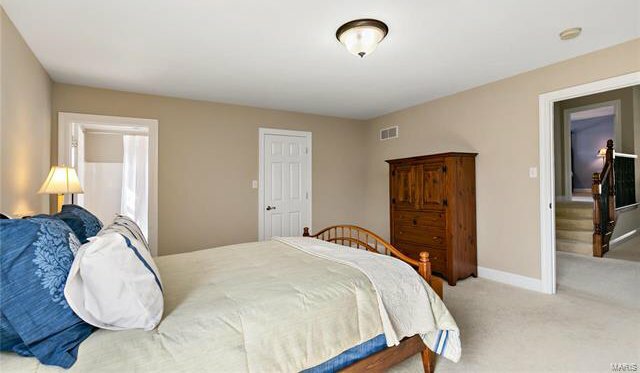 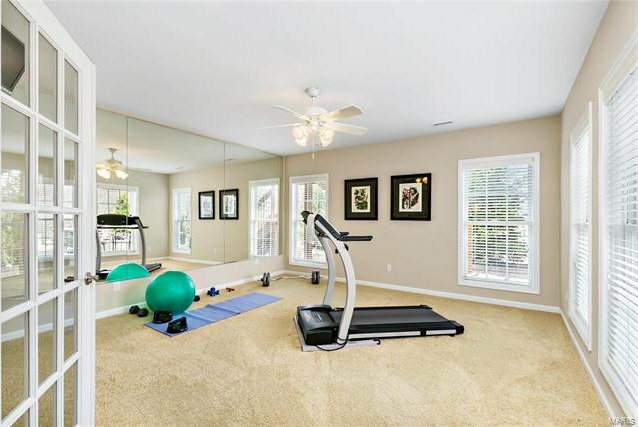 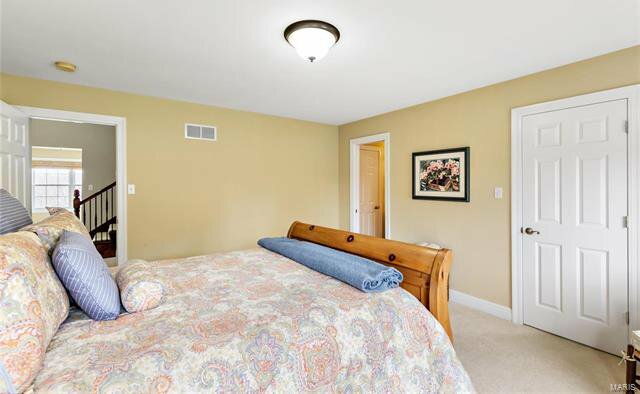 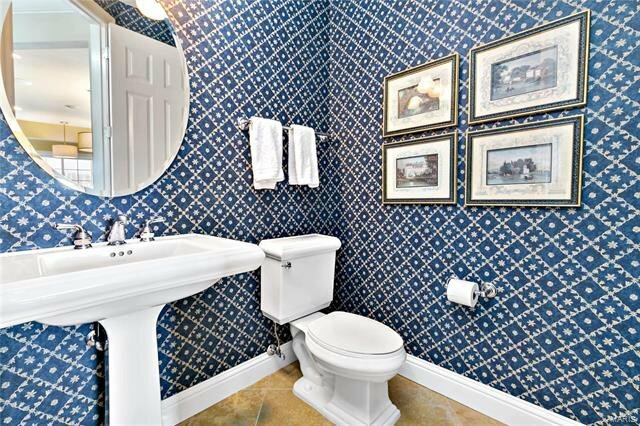 Amazing W/O LL w/ family rm, rec rm w/ walk behind wet bar, exercise rm, bedrm & full bath. 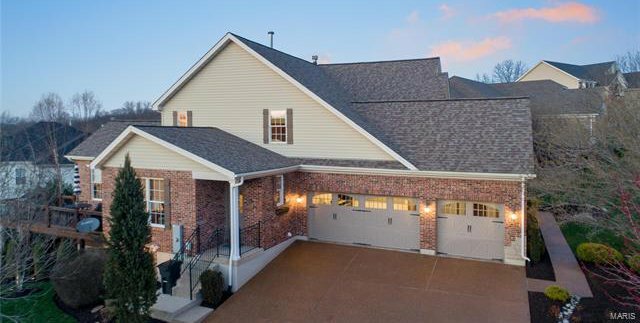 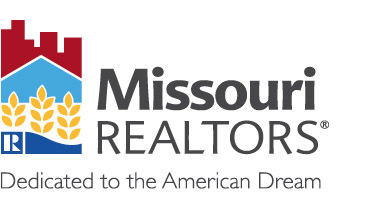 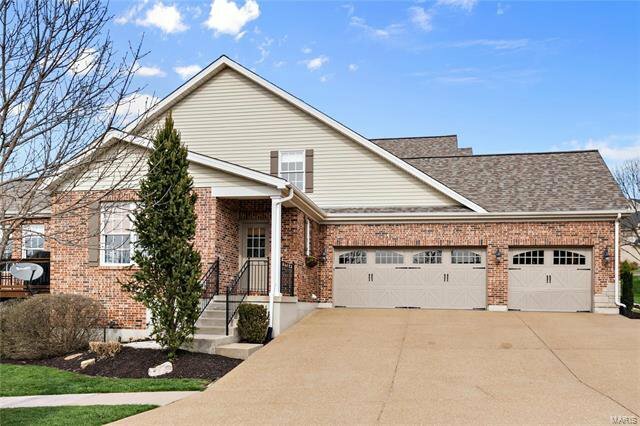 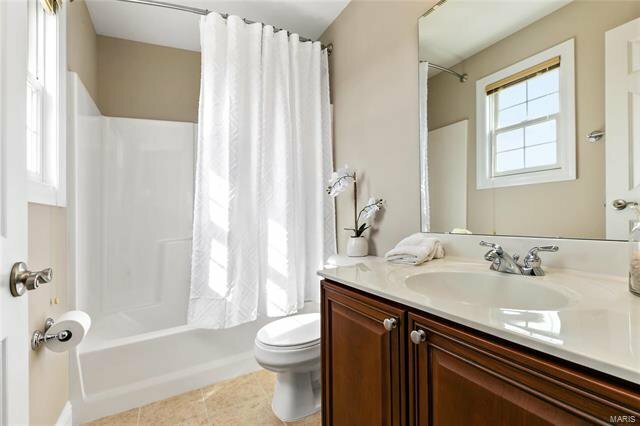 Addtl features include ML laundry & mud rm, 3 car garage, built-in speakers, newer roof, conveniently located near shopping & Lifetime Fitness & more!